His name was unusual and incomplete. 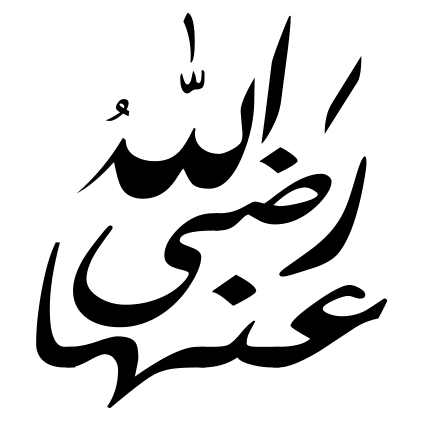 Julaybib means "small grown" being the diminutive form of the word "jalbaab". The name is an indication that Julaybib was small and short, even of dwarf-like stature. More than that, he is described as being "dameem" which means ugly, deformed, or of repulsive appearance. The Ansari must have been too shocked to give his own reaction and he merely said, "I will consult with her mother." And off he went to his wife. "The Messenger of God, may God bless him and grant him peace, wants to have your daughter married," he said to her. She too was thrilled. "What a wonderful idea and what a delight to the eye (this would be)." she said. "He doesn't want to marry her himself but he wants to marry her to Julaybib!" he added. She was flabbergasted. "To Julaybib! No, never to Julaybib! No, by the living God, we shall not marry (her) to him." she protested.